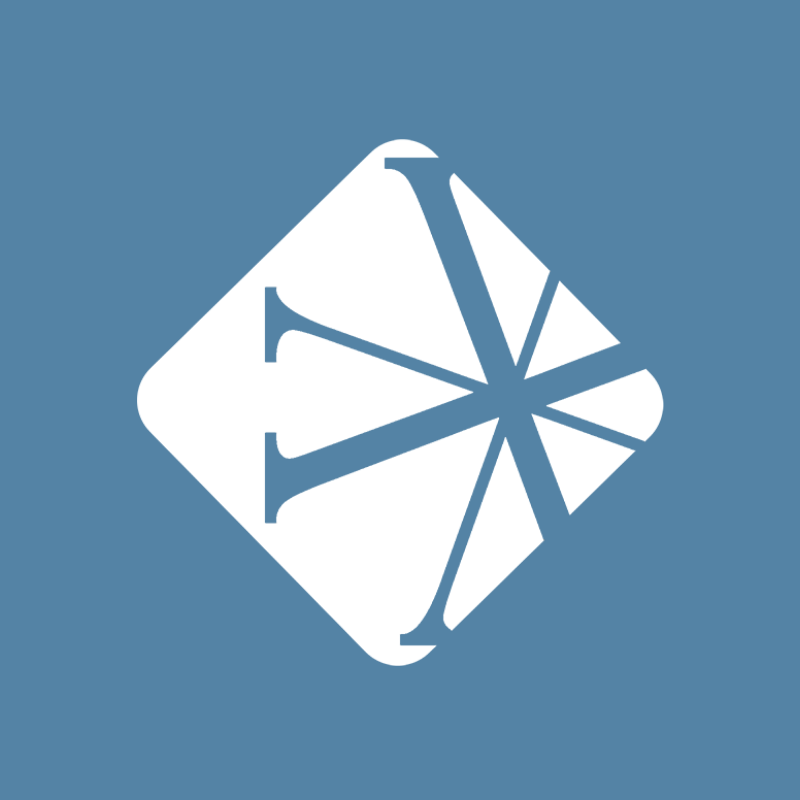 On today’s Vanderbloemen Leadership Podcast, William Vanderbloemen talks with Jim Johnson and Paul Basden, the co-founding Senior Pastors at Preston Trail Community Church in Frisco, TX. William talks with Jim and Paul about their unique leadership roles at Preston Trail and the importance of delegation and balance on a church staff. 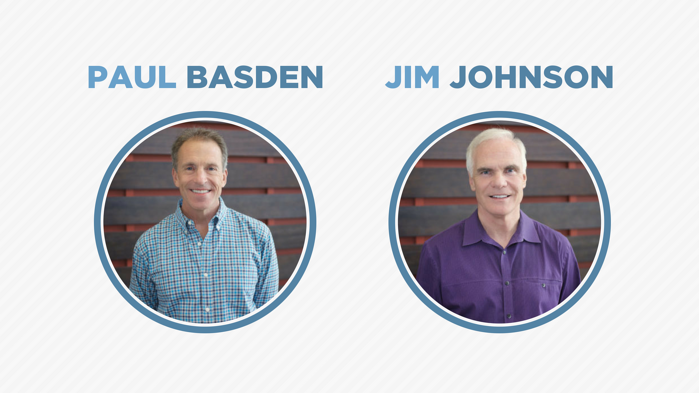 Jim Johnson and Paul Basden are the co-Founding and Senior Pastors at Preston Trail Community Church in Frisco, Texas. Jim has been preaching and teaching God's Word since his early 20's as a pastor in Texas, Georgia and Florida. A native of Midland, Texas, Jim earned his Master of Divinity degree from Southwestern Theological Seminary and his BA and PhD from Baylor University. He and his wife, Robin, have three grown sons, a daughter-in-law and two granddaughters. Paul has been sharing the good news of God's grace since his early 20s as a pastor in Texas and Alabama. A native of Dallas, Texas, Paul earned his BA from Baylor University and his Master of Divinity and PhD from Southwestern Theological Seminary. Paul also served as university minister and a professor of theology at Samford University in Birmingham, Alabama. He and his wife, Denise, have two grown daughters and three grandsons.